Paxton have introduced the next generation of Net2 Entry their leading door entry system, for installers and integrators. 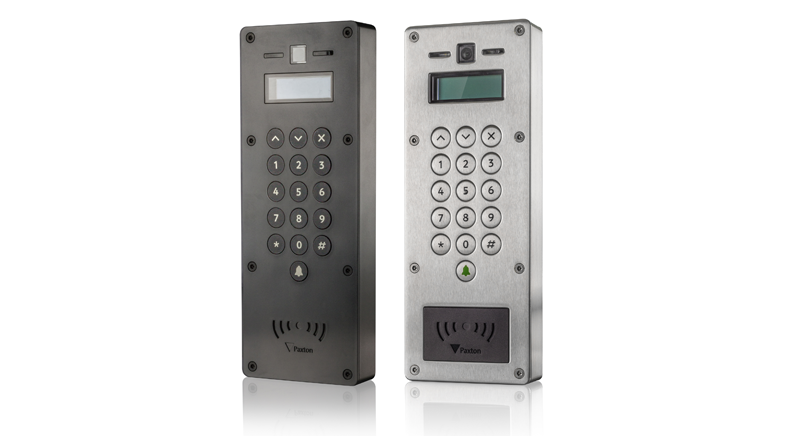 Paxton have launched two brand new panels and released an update to the Net2 Entry system to offer enhanced door entry functionality for versatile security and building management. 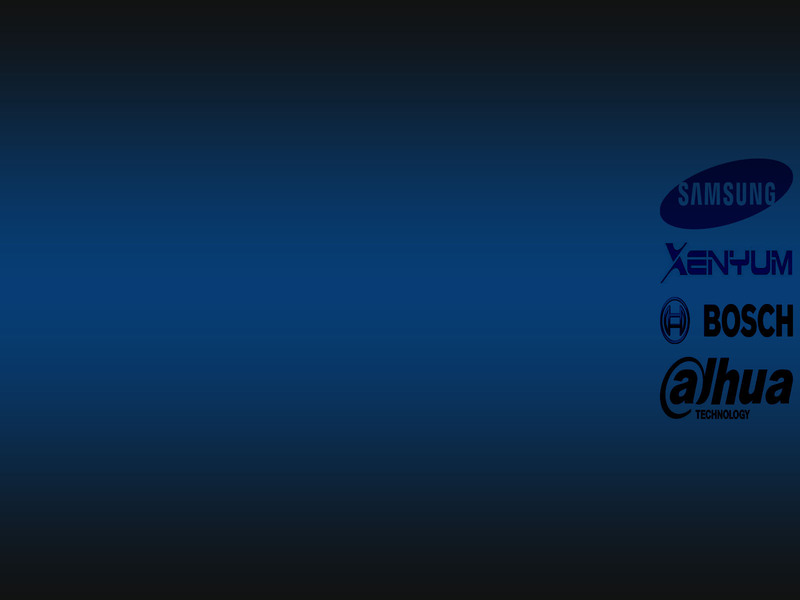 The new Net2 Entry panels will directly replace Paxton’s current offering. The latest versions feature MIFARE® technology, a new intuitive panel interface and pan/tilt camera functionality for the ultimate security solution. Diversifying from access control, Paxton released Net2 Entry, their first door entry system, in 2012 to great industry acclaim. Pitched as the simplest door entry system available, it consists of just three components that auto-detect on set up; external panel, interior monitor and door controller, for a true plug and play solution. The products’ simplicity and ease of use has proved popular with security installers who have voted Net2 Entry to win the PSi Premier Award for Access Control every year from 2013. The new Net2 Entry panels will be available in two variations, standard and vandal resistant. The slimline standard panel has a high contrast back-lit keypad, whilst the robust vandal resistant panel is made from corrosion resistant 316L marine grade stainless steel, with an impact resistance rating of IK10 to withstand even the harshest environment. Both variations are available in flush-mount, surface-mount and rain-hood versions, making them suitable for a range of environments. The updated system also includes a versatile grouping feature enabling smarter management of multi-tenant buildings and gated perimeter sites, plus improved SIP compatibility allowing more sites to enjoy the flexibility of answering their door via SIP-enabled smart device or handset.